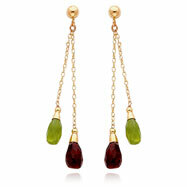 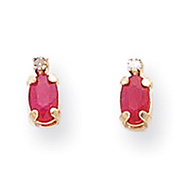 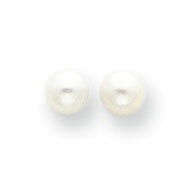 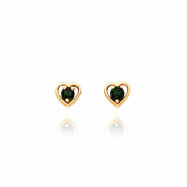 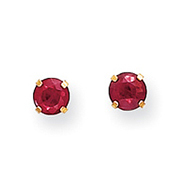 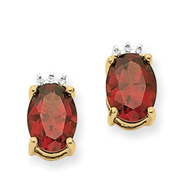 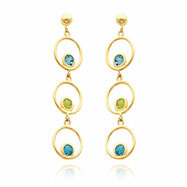 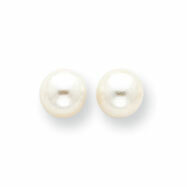 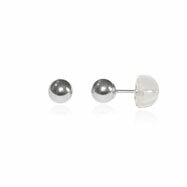 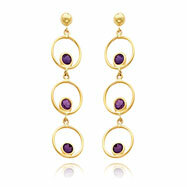 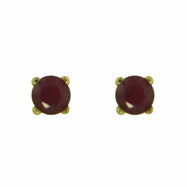 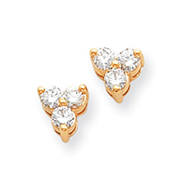 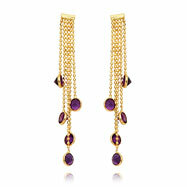 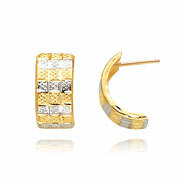 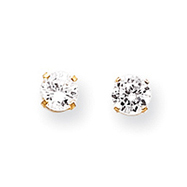 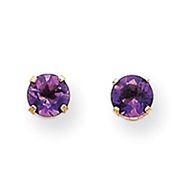 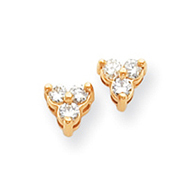 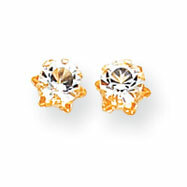 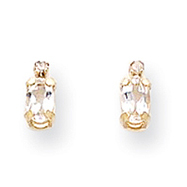 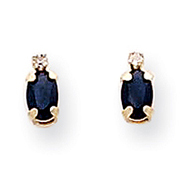 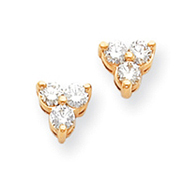 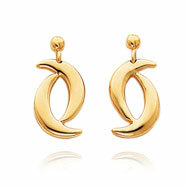 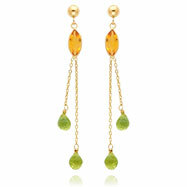 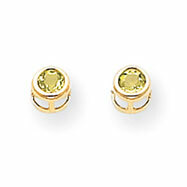 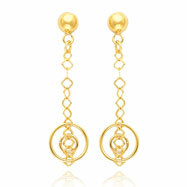 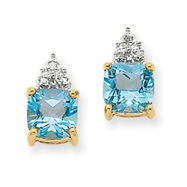 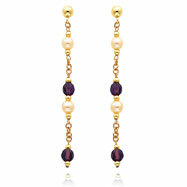 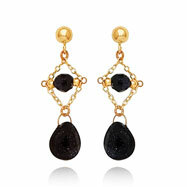 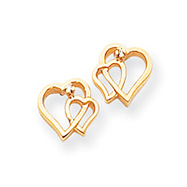 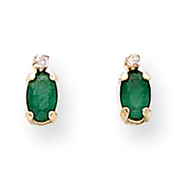 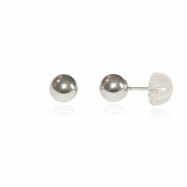 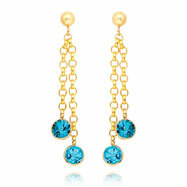 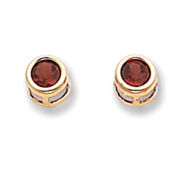 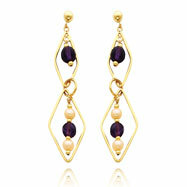 Our collection of Post Earrings is great for those who favor small, elegant earrings. 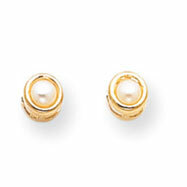 Our collection of posts are small enough to be worn with everyday attire, yet stylish enough to add a beautiful touch to any outfit. 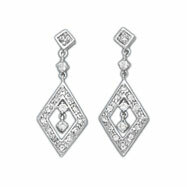 We have a large variety of sizes, colors, styles and metals.